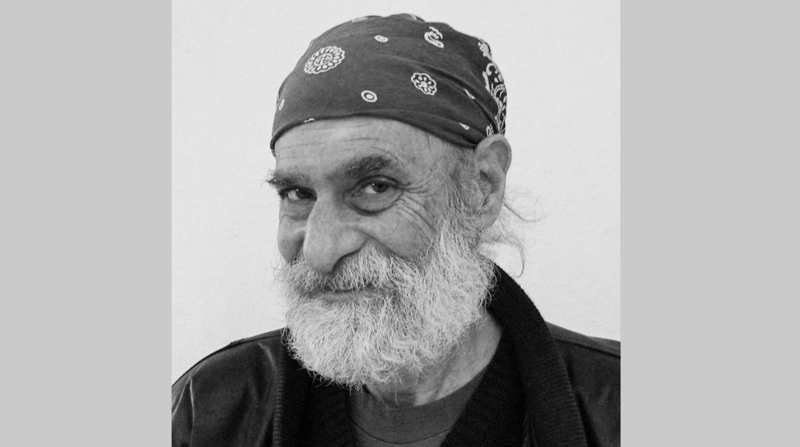 This blog paid tribute to the one-of-a-kind political philosophy professor, punk-rock agitainer, and photography critic Michael Weinstein upon his death last September. Now, the Chicago art community of which he was a tireless champion is gathering to celebrate his life at Berlanga Fine Art & Photographs, 230 W. Superior, from 5 to 8 p.m. tomorrow, Saturday, Jan. 23. More info is available on the gallery’s Web site at the link above and on Facebook. 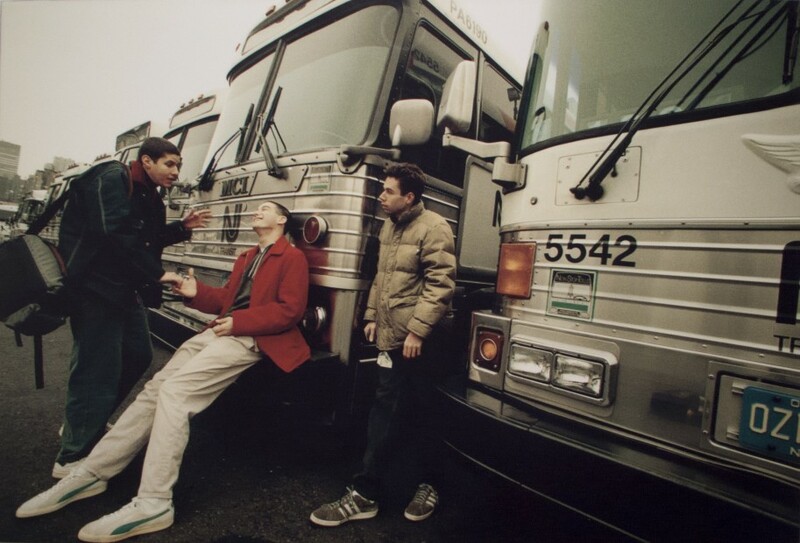 Also on the rock and photography tip, this weekend is your last chance to catch a show at the Stephen Daiter Gallery, also at 230 W. Superior, pairing the work of the photographs of the Beastie Boys’ Adam Yauch, who died in 2012, with paintings by his father Noel. The show has been open for several weeks, but it ends tomorrow, so didn’t miss the opportunity to see it before it closes, before or after hoisting one in honor of fellow traveler Mike Weinstein.